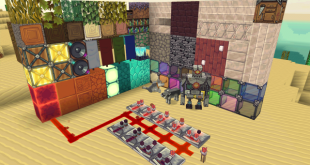 Because of tiring of the standard textures in vanilla Mincraft, Alvoria’s Sanity pack was created like other resource packs. At beginning, it has a 16x resource pack which dose not need mods or other contents, also Optifine, Magic Launcher or any other nonsense. 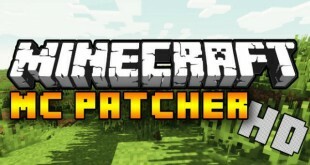 MCPatcher HD is an important tool for Minecraft players who wish to mod their game. You can use this tool to keep track of your mods and resource packs. For players who are interested in Pokémon, Pokeblock Resource Pack which basically combines Pokemon and Minecraft is created for you. 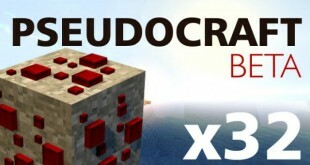 The PseudoCraft resource pack has significant attraction to players although the pack is quite new and technically is not completed yet (may be still in its beta stages). 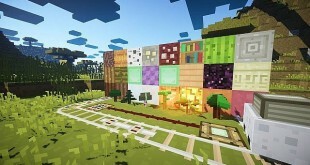 The Triton resource pack is designed for those who want to make their blocks, items and textures colorful and vibrant. 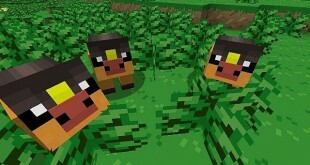 The pack includes some cel-shaded graphics which you can find in action on basic blocks and textures. Are you crazy of lovely orange fox and charming vibrant colors? 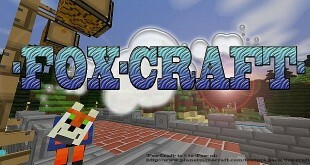 Welcome to new Fox Craft Resource pack. Let's download and have a nice game. 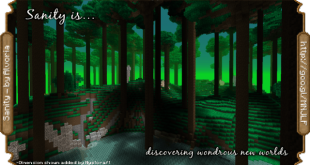 Smoothic Resource Pack has functions to smoothen textures throughout Mincraft. The world will be more realistic and does not have feel like a stack of legos in some sandboxes for children.